The climber who died in a fall in Snowdonia on Saturday has been named. Stephen John Williamson, 59, of Northop, Flintshire, was fatally injured in a 180m (590ft) fall from a gully in Cwm Lloer in the Ogwen Valley. The married father of three, a member of Clwyd Mountaineering Club, was climbing with friends on a Grade I route when he fell from near the top of Hourglass Gully. 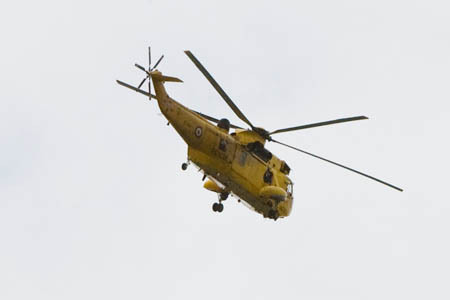 Ogwen Valley Mountain Rescue Organisation members went to Mr Williamson’s aid and he was airlifted by a Sea King helicopter from RAF Valley, but died of his injuries. An inquest into Mr Williamson’s death has been opened and adjourned.